Cab-over-engine (COE) tractors were once a mainstay of the U.S. truck fleet, but in 1982, the Federal Aid Highway Act changed the way length restrictions were applied.That move sealed the COE's fate and with orders for them dwindling, most OEMs had ceased COE production by the mid-1990s. Freightliner, however, continued producing it Argosy COE model for North America in 2006 (It's still available in Australia and New Zealand, but Daimler recent announced that it would stop making the truck in 2020, ending more than 20 years of production). 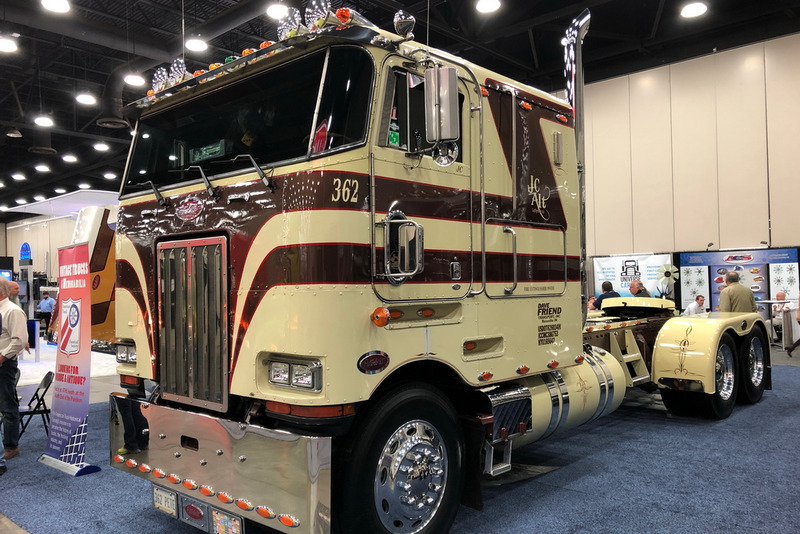 COE still hold their mystique and popularity with a small hard-core group, and crowds of cab-over fans can be seen at truck shows mixing with the curious newbies who can't imagine driving one. As most of their fans will say, once a COE fan, always a COE fan.